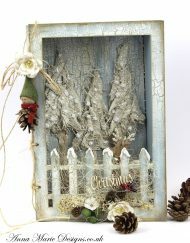 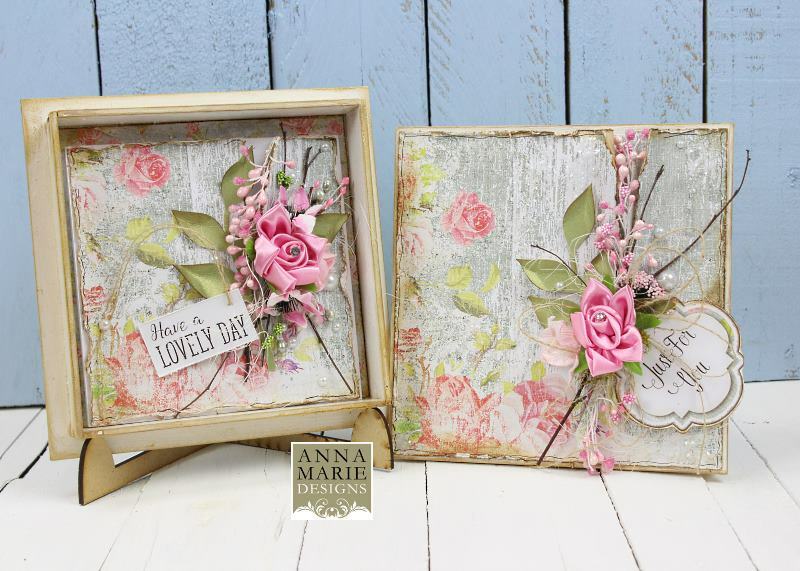 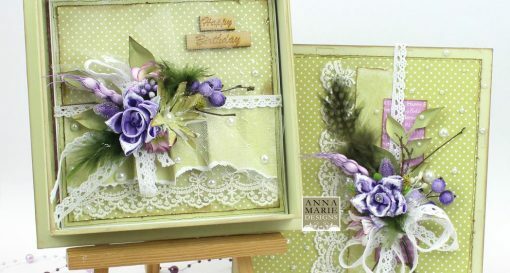 Anna Marie Designs’ MDF 3D 7″ x 7″ Card or Gift Boxes are designed to house the 7″ x 7″ cards that are also included, as well as other cardstock, papers or trinkets. 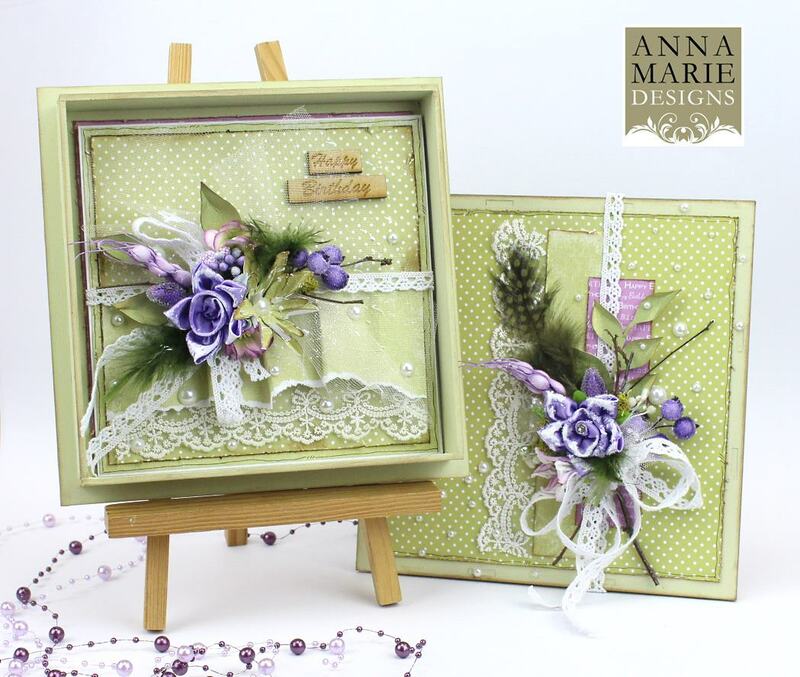 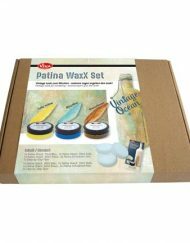 Alternatively, you can create two lovely 3D gift sets for special people in your life. 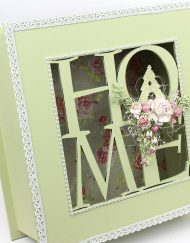 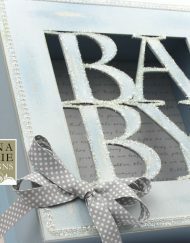 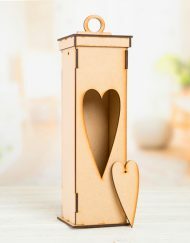 How amazing would it be to be presented with a hand decorated 3D box holding your present or card? 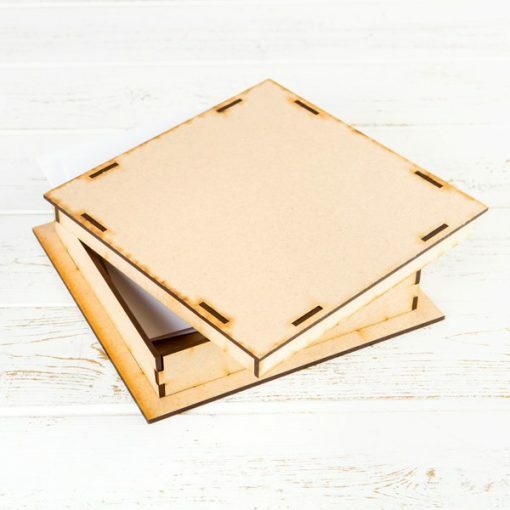 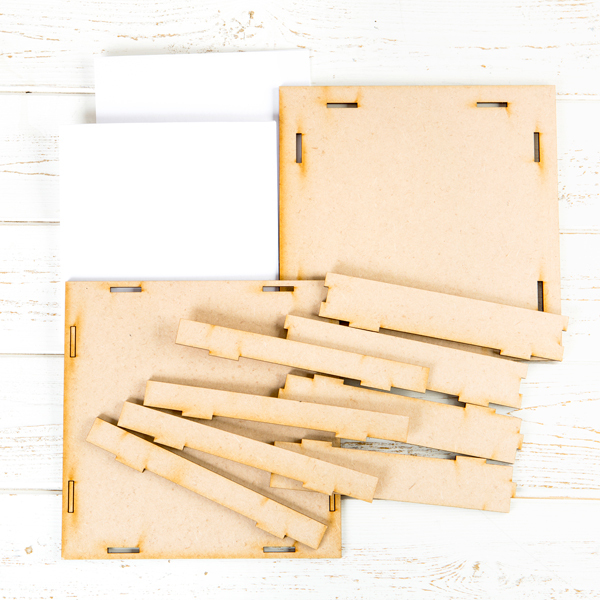 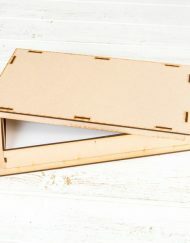 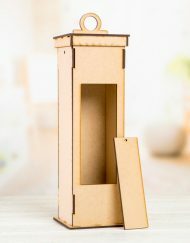 All of the 3mm MDF pieces come blank so that you can decorate your boxes in any way you wish.